Offertona del 27/09/2018! 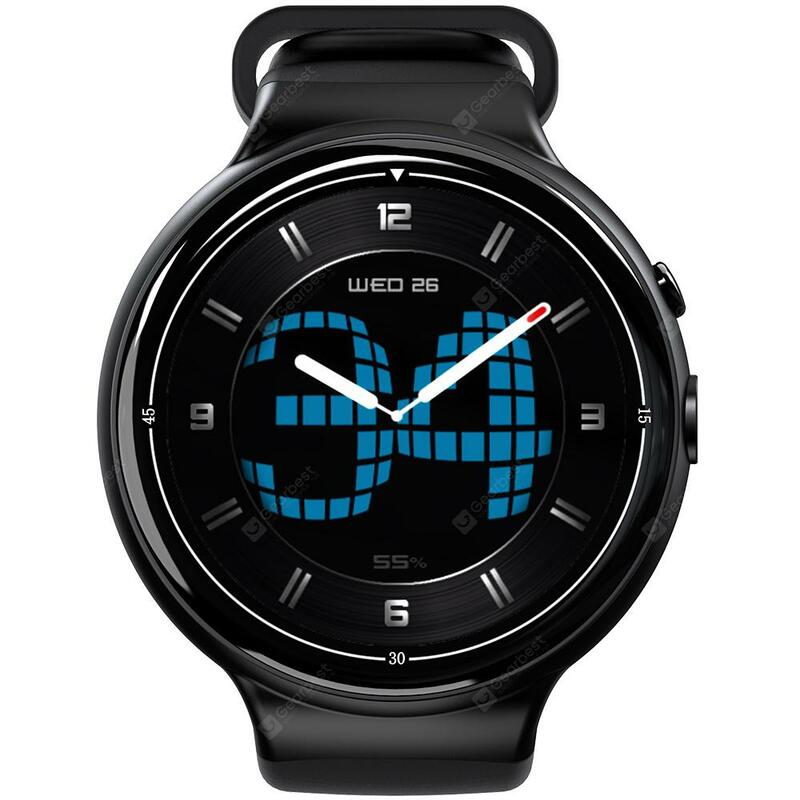 Solo 101.68€ per IQI I4 AIR 3G Smartwatch Cellulare! 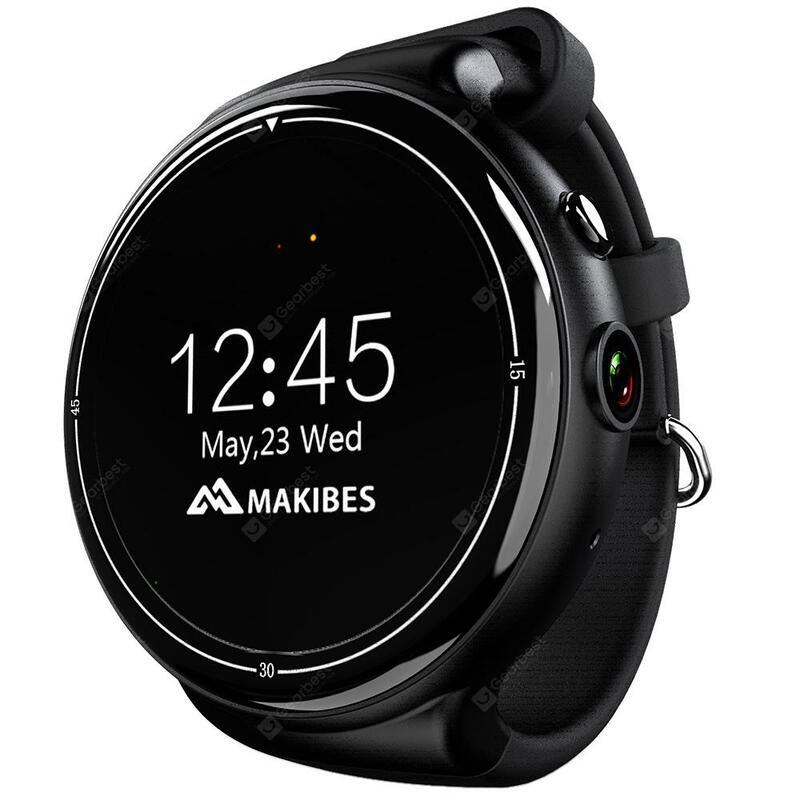 Questo elemento è stato inserito in 0-9%, Offerte Gearbest, Smartwatch e taggato 3g, Air, cellulare, Gearbest, I4, IQI, IQI I4 AIR 3G Smartwatch Cellulare, offerta, offerte, smartwatch. 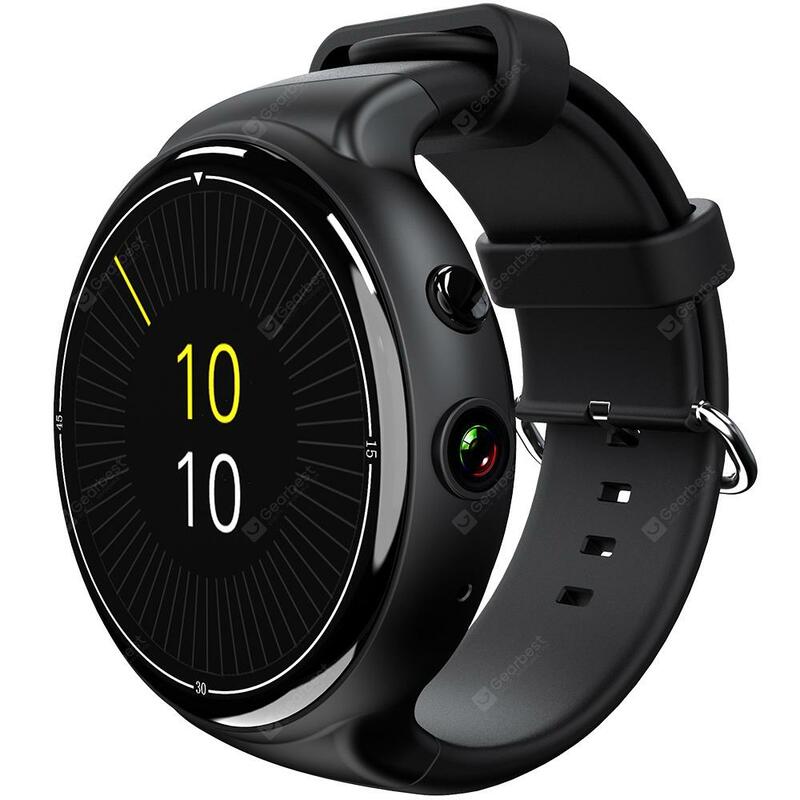 S6 2G Smartwatch a 12.70€ -5%!